Roger Goodell, the NFL commissioner, plays a more conventional defense in protecting the league from charges that it is dangerous to your head. Effectively, he stands on the Fifth Amendment. The settlement with the former players who were suing the NFL for not caring for them, for not bearing responsibility for the damage done by concussions, included the vital provision that the NFL would ante up the blood money but not have to own up to any responsibility or reveal its files that studied traumatic brain injury. Let's talk about another football controversy; this time we are talking about American football. An upcoming PBS documentary has the National Football League playing defense. FRANK DEFORD: Football is unique in that most players participate in only half the game, offense or defense. What, of course, is always called DEE-fense in football. Anyway, I've often wondered how much an emotional effect this devoted division of responsibility has upon the defensive players who are, in many respects, as divorced from their offensive teammates as they are from their opponents. When the New Orleans Saints were caught awarding bounties to injure opponents, it really wasn't the Saints' team. It was the Saints' defensive unit plotting against offensive aliens. Consider, by contrast, basketball where the players switch from offense to defense literally in seconds, where you're thereby bound to have more understanding - if not indeed, respect - for the man that you're playing against, because you and he are seeking to do the same things. Basketball opponents are alteregos. 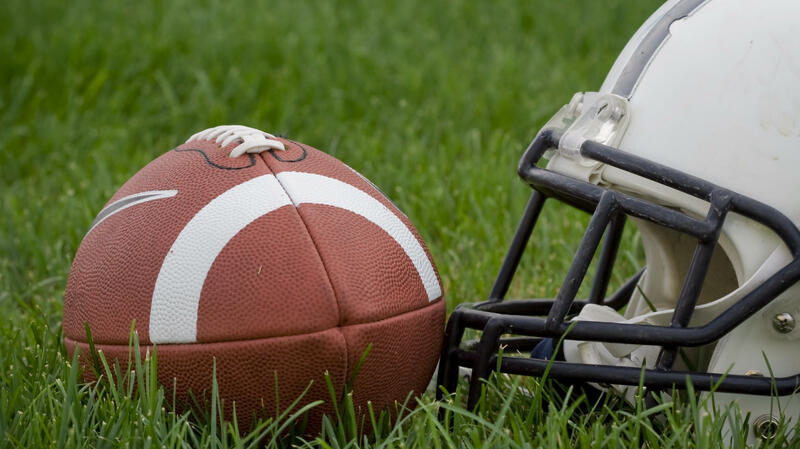 Maybe defensive football players would not be so ferocious, if, like players in basketball and other team sports, they walked part of the game in the other man's cleats. Football is always thought of in military terms, but whereas in real war it is the soldiers on the attack who are the aggressors, that's essentially reversed in football. Notwithstanding, Roger Goodell, the NFL commissioner, plays a more conventional defense in protecting the league from charges that it is dangerous to your head. Effectively, he stands on the Fifth Amendment. The settlement with the former players who were suing the NFL for not caring for them, for not bearing responsibility for the damage done by concussions, included the vital provision that the NFL would ante up the blood money, but would not have to own up to any responsibility or reveal its files which studied traumatic brain injury. Goodell also recently pressured one of his broadcast sugar daddies, ESPN, to pull out of a program entitled "League of Denial: The NFL's Concussion Crisis," that ESPN was working on in conjunction with PBS. Moreover, Goodell and other league executives rejected all interview requests for that documentary, which will begin airing on PBS on October 8th. For the NFL commissioner to refuse to talk about concussions, for such a serious investigation, would be as if the president of BP had refused to talk about the oil spill in the Gulf. I've said that the NFL commissioner is, in effect, the spiritual head of the whole sport - but Goodell obviously refuses to accept that trust. In denying truths, the NFL has often been compared to the tobacco industry. But the difference is that nobody ever thought smoking was good for young boys, while lots of people think football is. Those boys who would play football, and their parents, should have access to all medical facts. The NFL owes kids that. But shamelessly, it prefers to play a PREE-vent DEE-fense. GREENE: We hear the thoughts of commentator Frank Deford on the program every Wednesday. The Jacksonville Jaguars and the Jacksonville Zoo and Gardens are hoping fans will help name a baby jaguar born last month. Starting today,fans from across the country will be able to vote online to dub the new cub with one of five names: Khan, Shad, Jaxson, Jax, or Pounce de Leon. 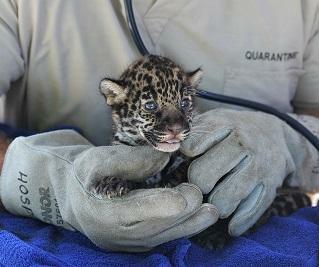 The jaguar cub, born at the zoo on July 18, shares his birthday with Jaguars owner Shad Kahn. 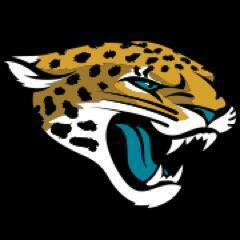 In recent years the Jacksonville Jaguars have struggled on the field, and struggled to sell tickets. That could be changing as the first generation of homegrown Jags fans comes of age. 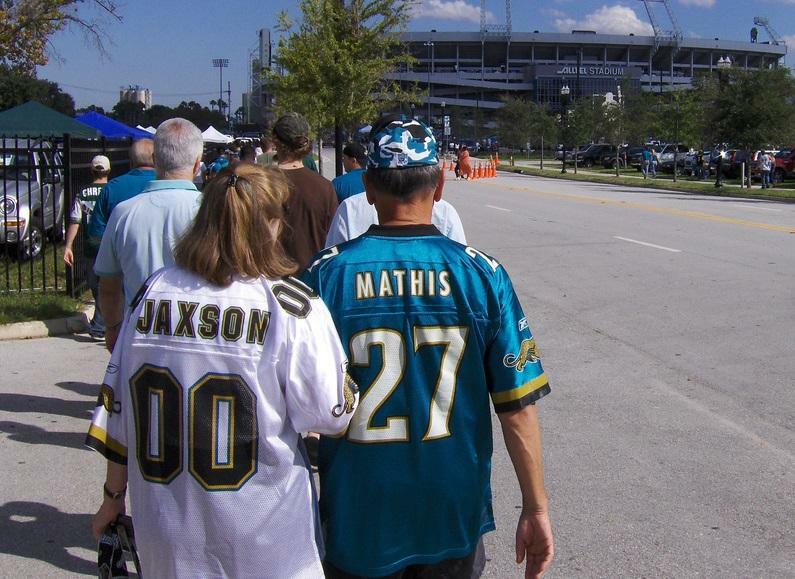 Jacksonville surged with energy when the Jaguars began their first season in 1995, and not even the city's youngest residents could escape the excitement. Many of the kids who were in town in 1995 still have the same passion for the team twenty years after Jacksonville was awarded an NFL franchise in 1993. Being a professional football player can be a brutal life. Nate Jackson spent six years in the NFL, mostly as a receiver with the Denver Broncos, and while he wasn't a star — or even a starter — he did carve out life in the rarefied air of professional sports, and he got just as banged up as any big-name player. But he learned to play through the pain.